Everton striker Romelu Lukaku spoke at length during an interview whilst being in action for his country during the international break. He spoke on his current deal at Everton, the transfer interests, the Belgian national team, and his future. Wayne Rooney has made more revelations regarding happenings at Euro 2016. England were not impressive during the games, until they were knocked out in the round of 16. The English skipper revealed what happened after and he and Harry Kane switched corner kicks duty at the continental games. 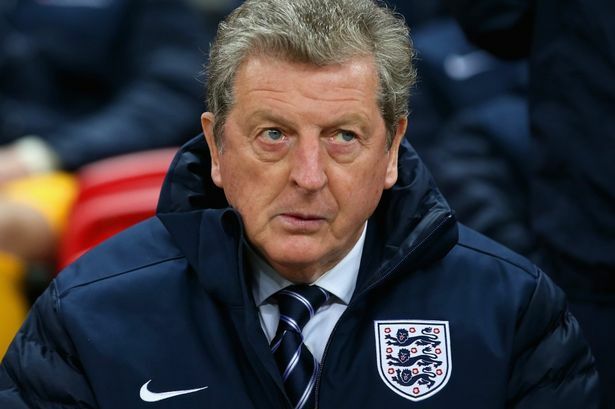 Former England national team coach Roy Hodgson was criticized for the numerous experiements he made with the team during Euro 2016. Many claimed the wide options confused the manager, and he ended up not with a team but a bunch of players. Former Manchester United defender, Rafael da Silva, has stated that former manager Louis van Gaal did not like him. He said that this was the main reason why he had to leave Manchester United, and he stated that he regret that Sir Alex Ferguson has left the club. He said that the departure of Ferguson from the club has resulted in him having to leave the club. Euro 2016 star for the Italian national team Leonardo Bonucci has been offered to premier League giant Manchester City, according to latest reports. 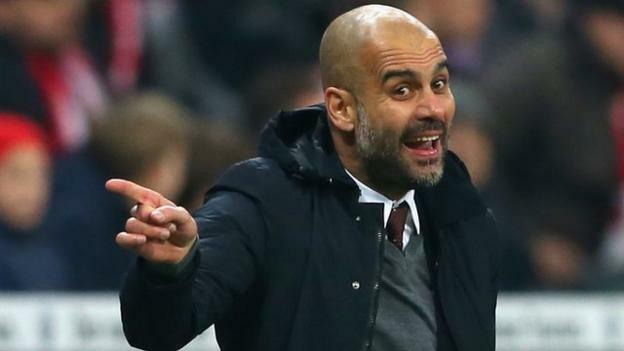 Manchester City was reported to have been approached for the services of the 29-year old player as the club looks at releasing the player. It was not the other way round as it usually is. When Roy Hodgson resigned immediately after England’s defeat to Iceland at the European Championships in France it was no surprise as the ‘embarrassment’ of losing to the smallest nation ever to qualify for a major tournament was seen as too much to come back from. Hodgson had also overseen the abject failure that was England’s 2014 World Cup performance in Brazil where they had been eliminated before they even completed their group games thanks to losses to both Italy and Uruguay in the opening matches.